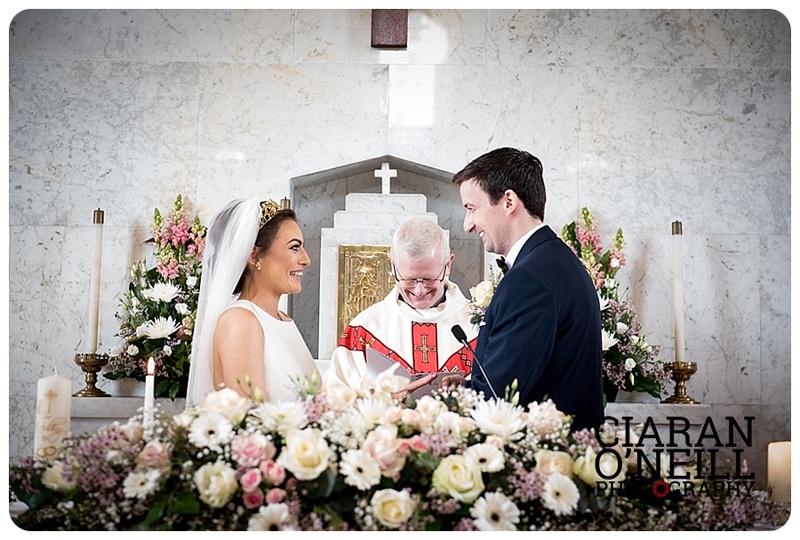 Gerardin Mackin and Jonathan O’Gorman who were recently married in St Michael’s Newtownhamilton. 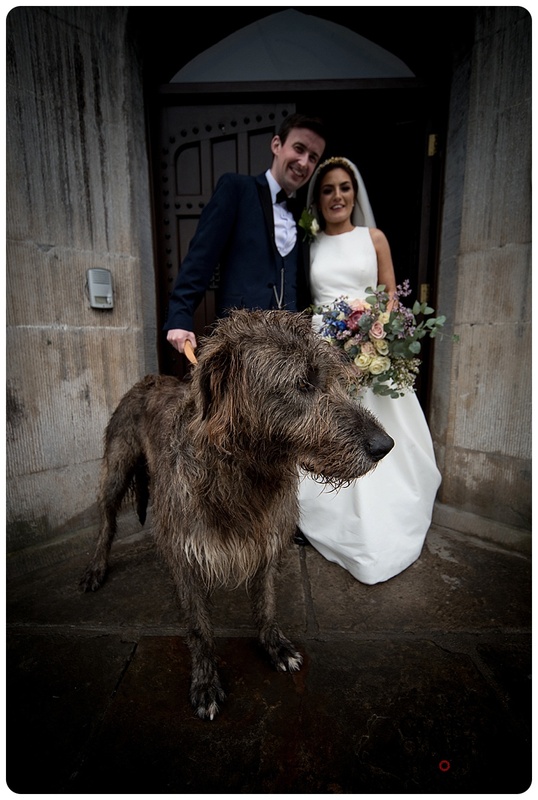 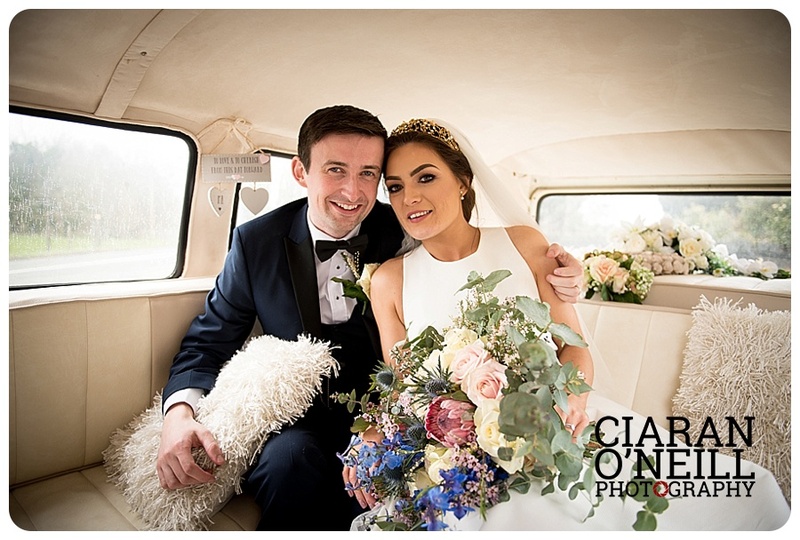 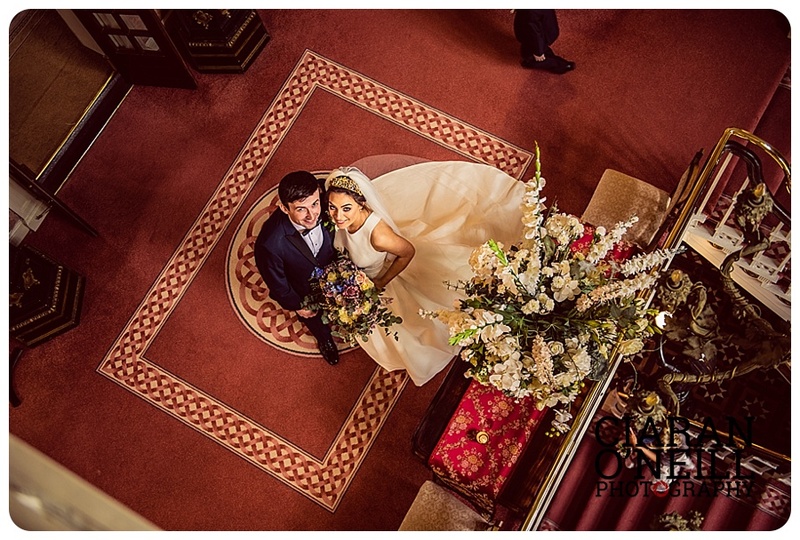 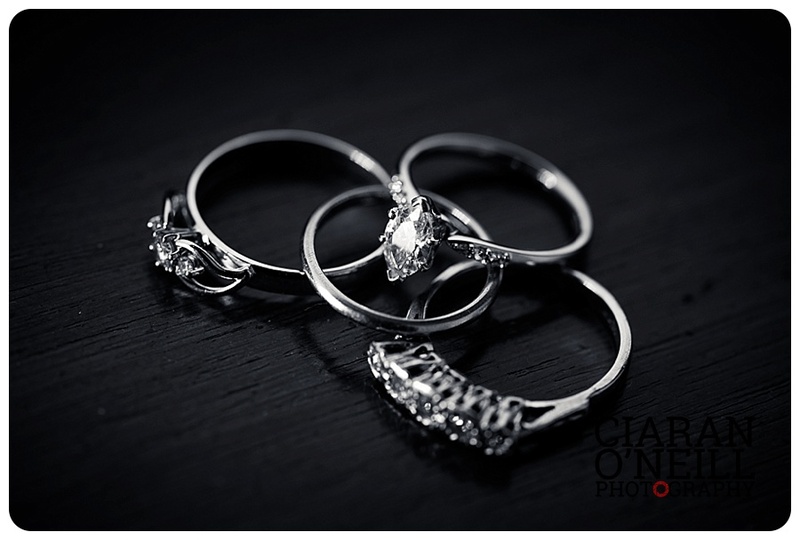 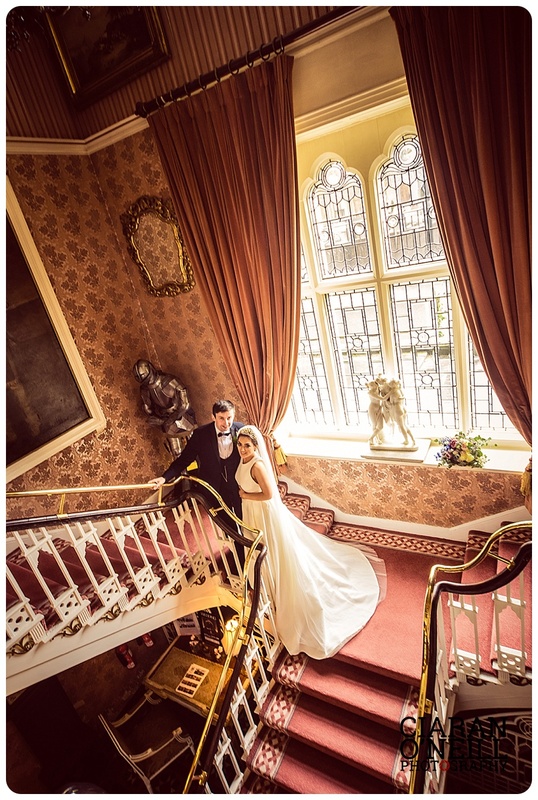 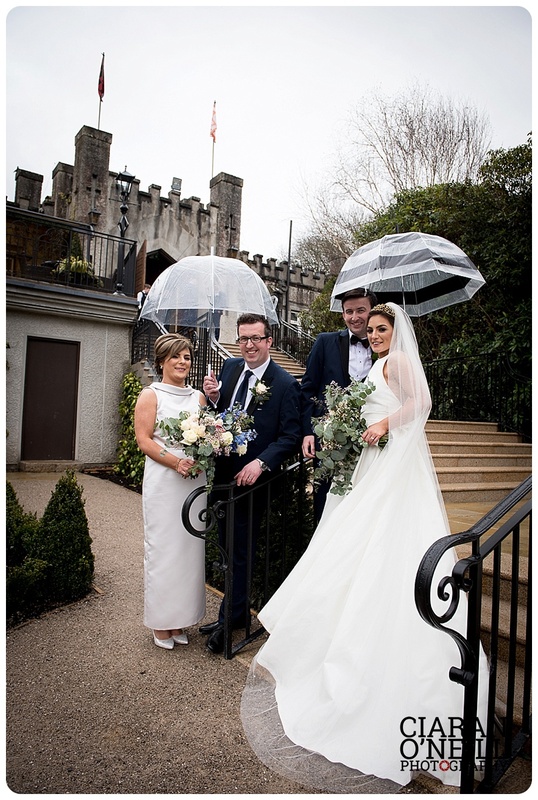 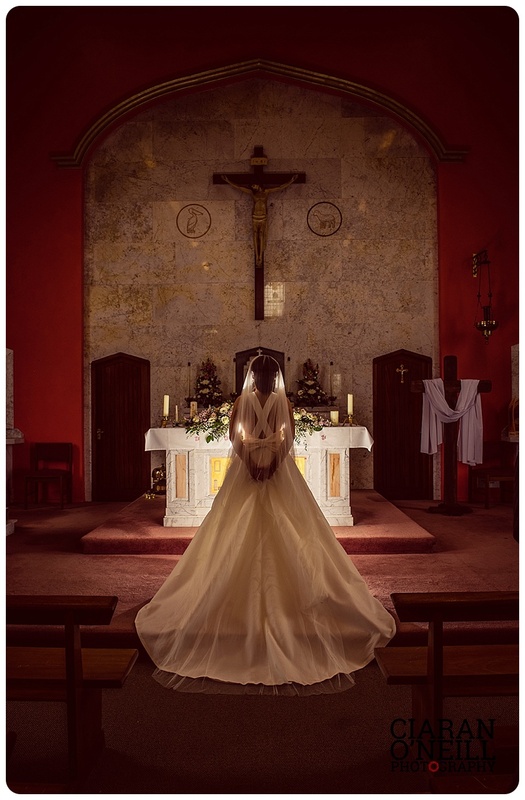 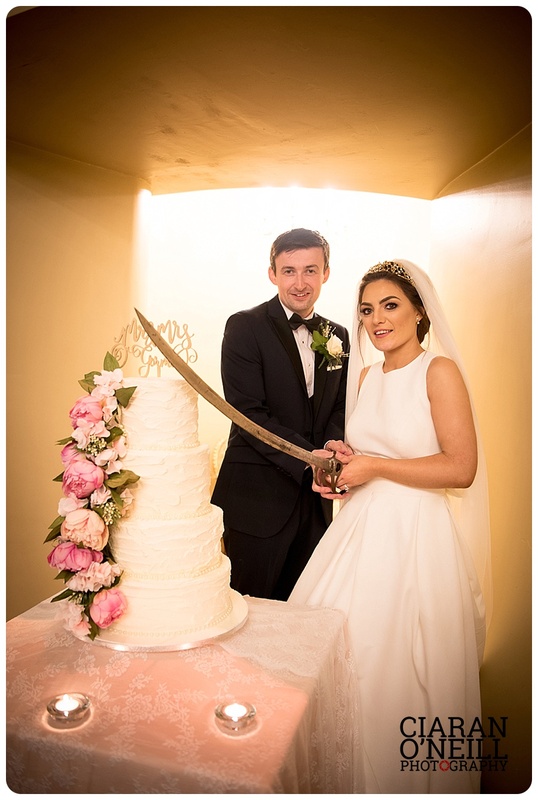 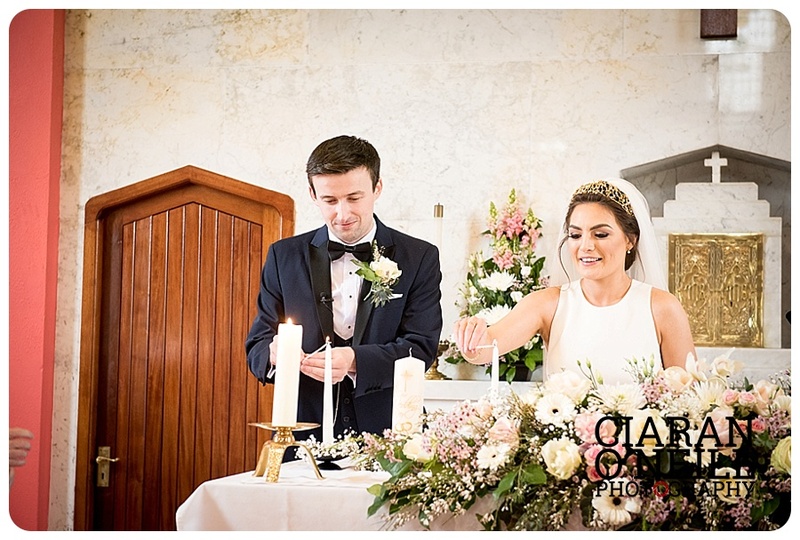 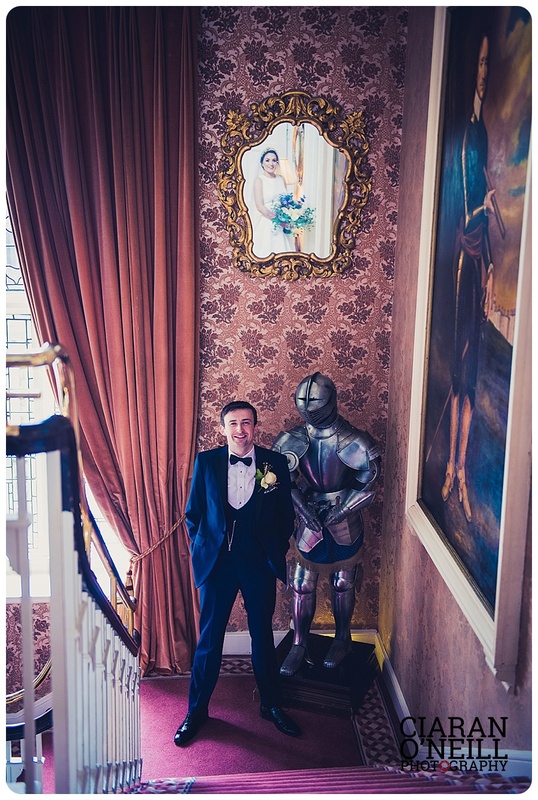 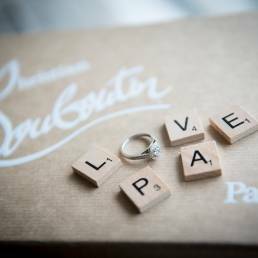 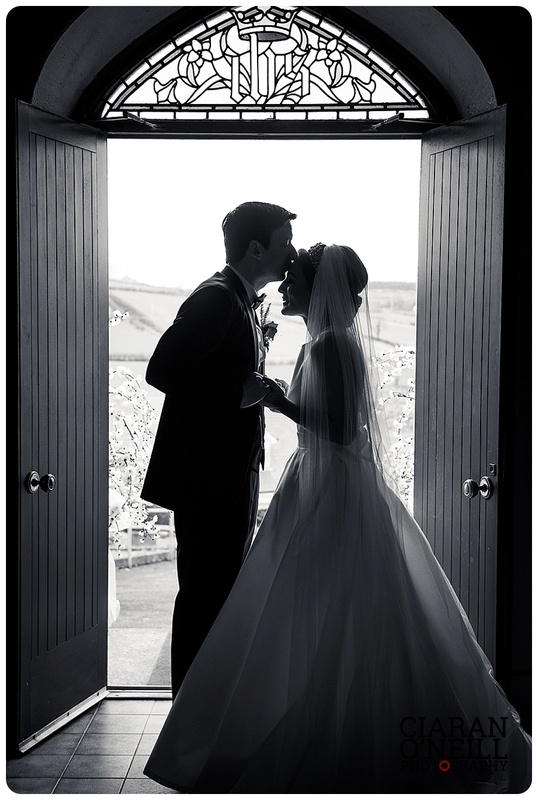 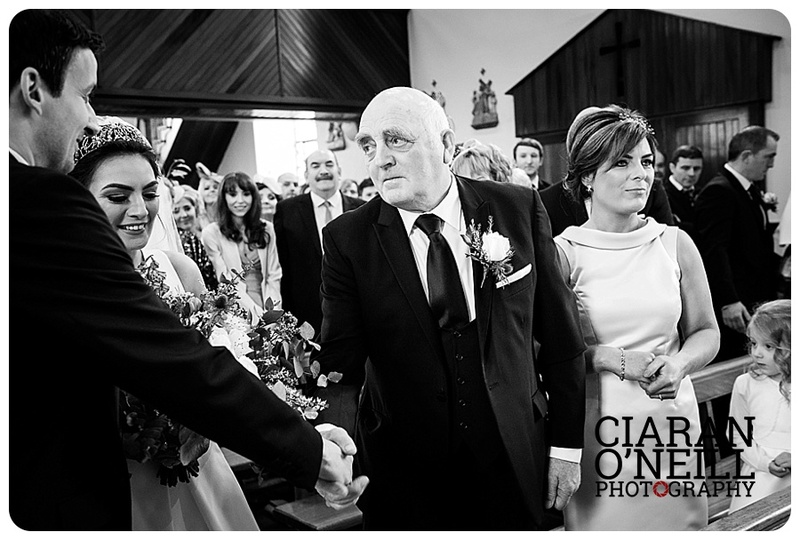 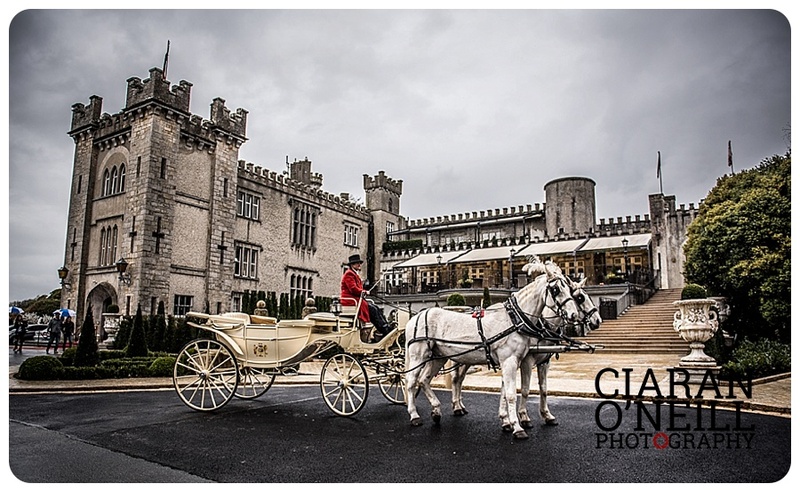 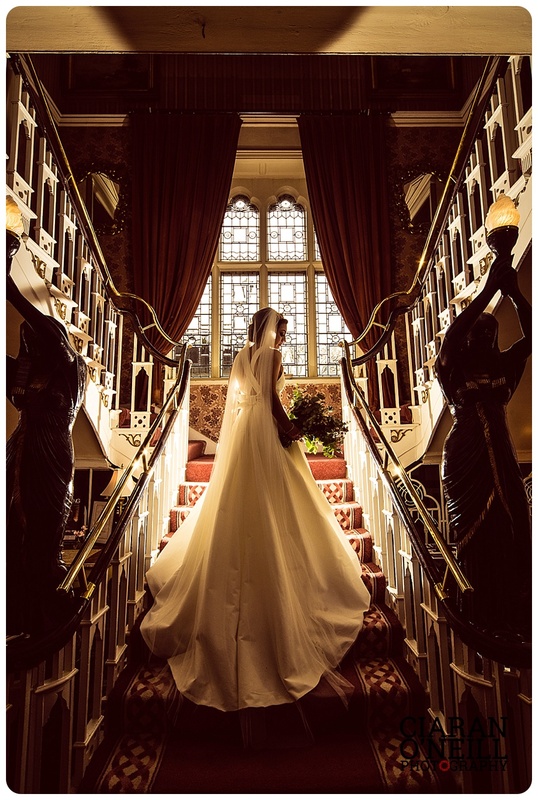 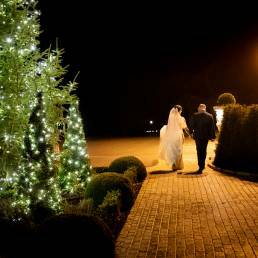 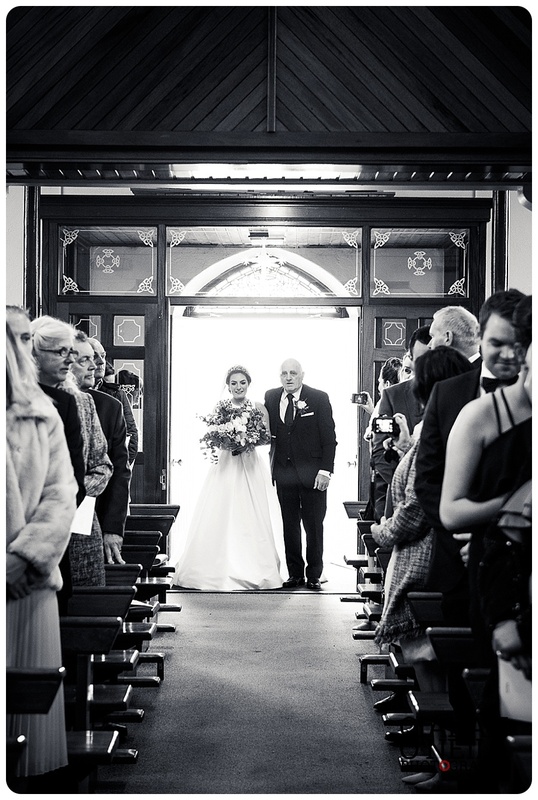 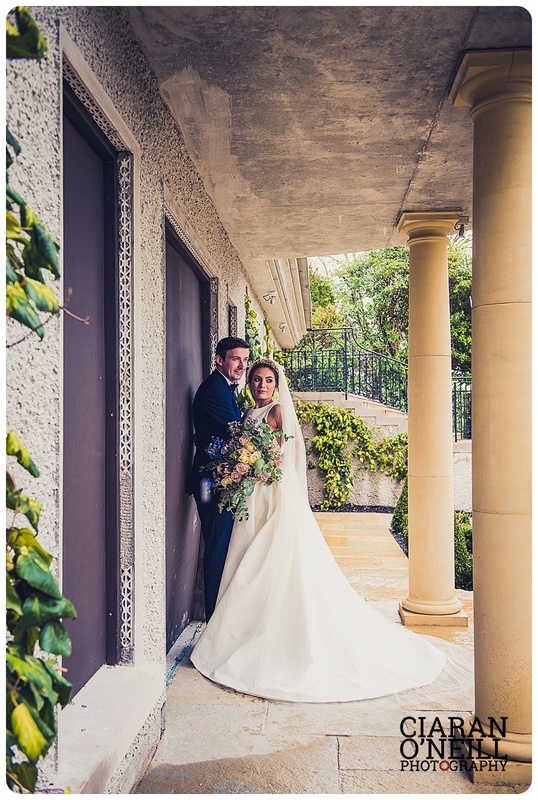 The couple held a reception to follow at Cabra Castle. 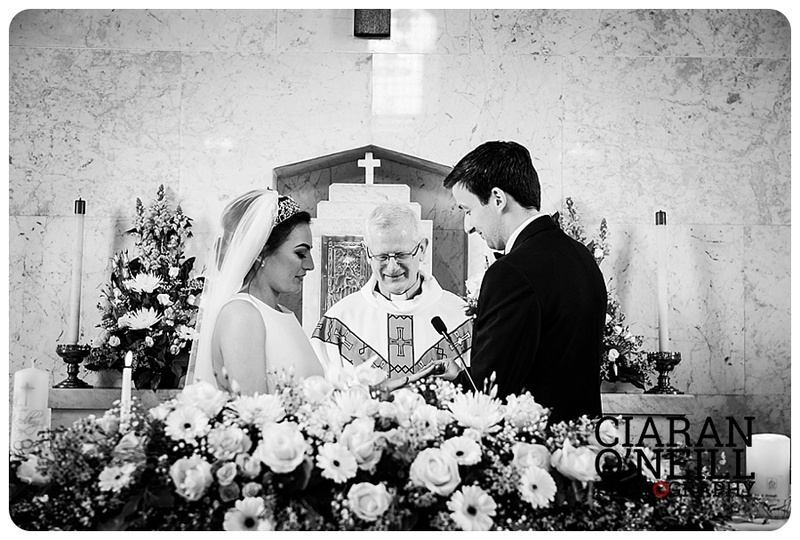 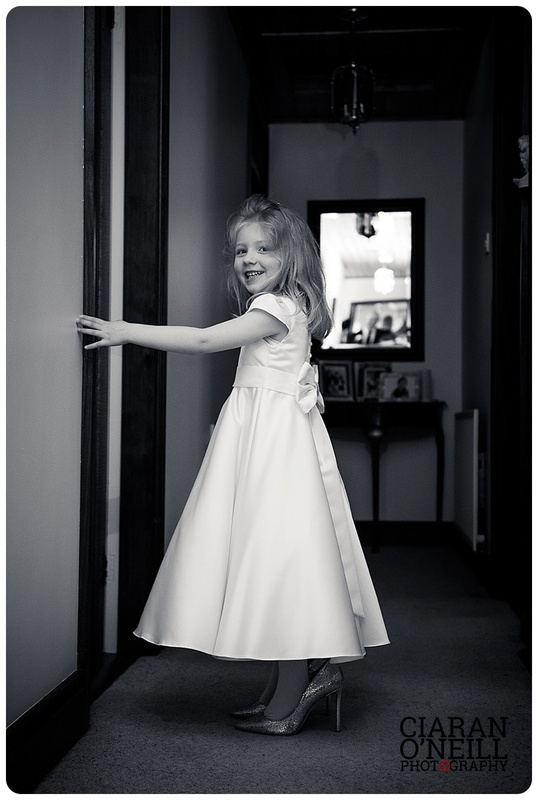 Gerardin wore a gown from Indie Grace Bridal in Fontana. 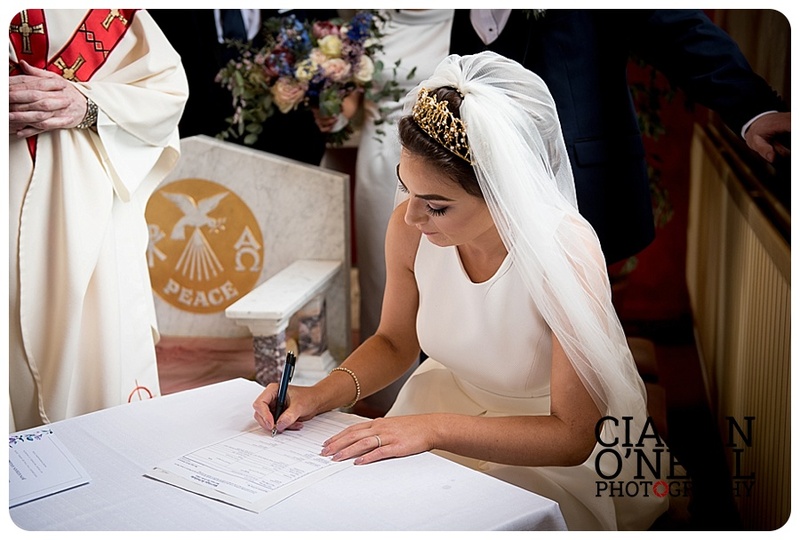 She accessorised her gown with a headpiece and veil from Gibson Bespoke Designs and Jimmy Choo shoes. 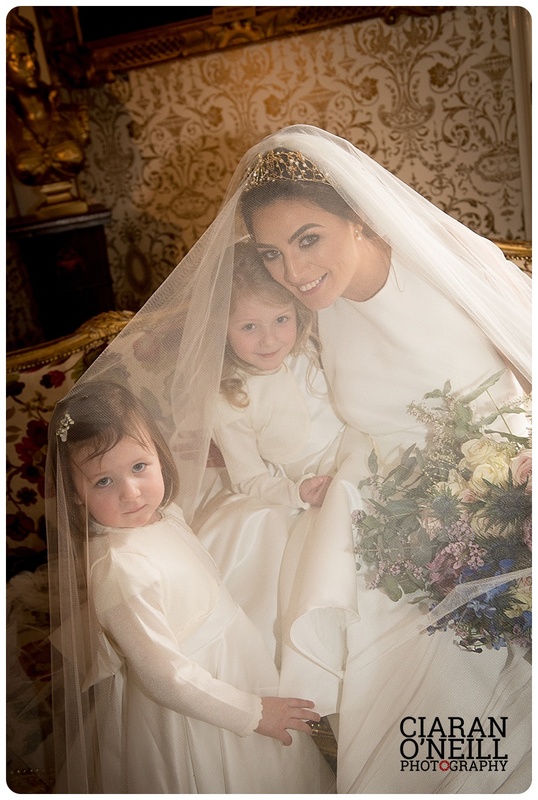 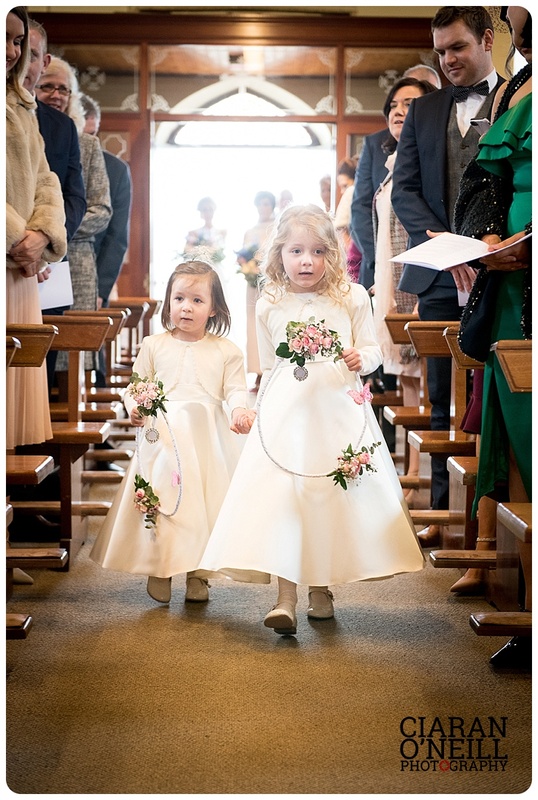 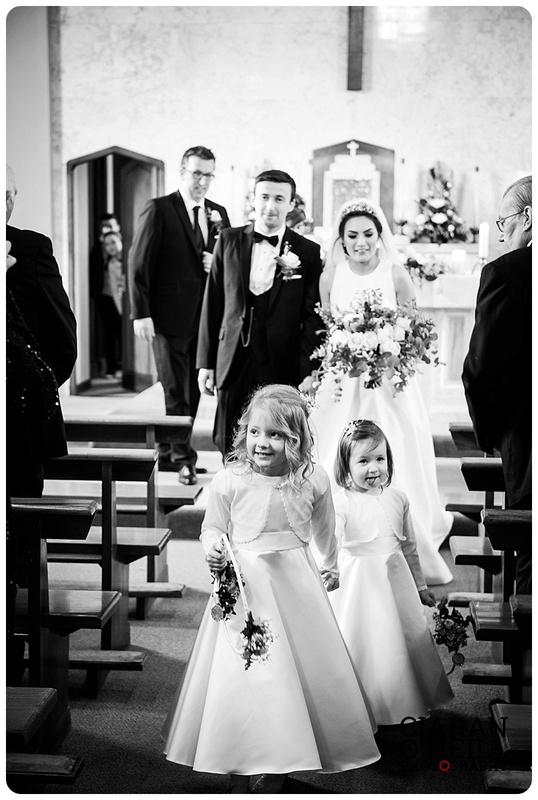 Her bridesmaids dresses were made by the talented Emma Murnion. 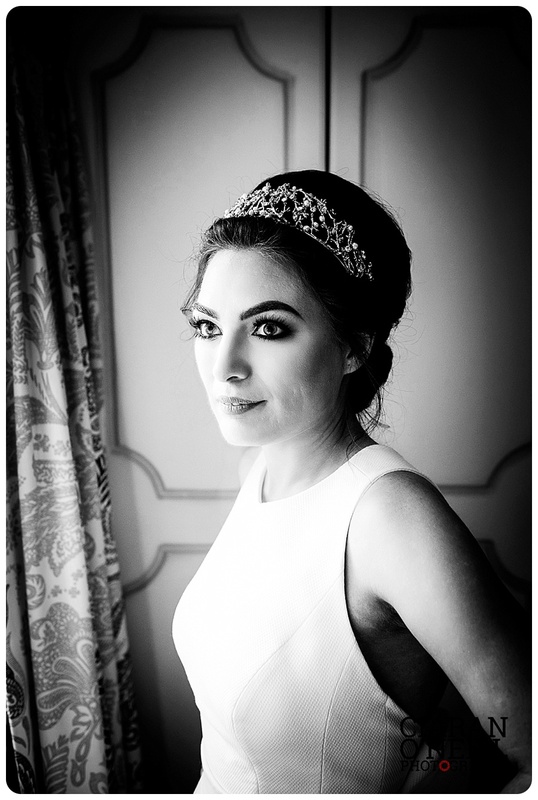 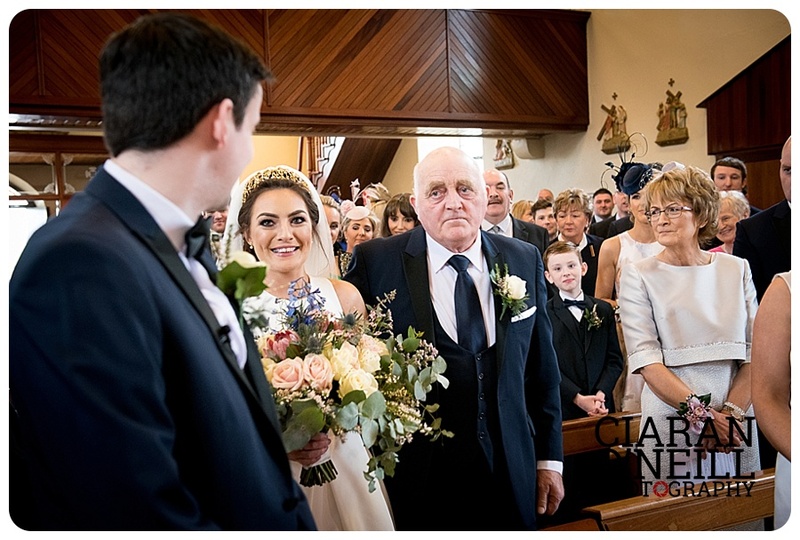 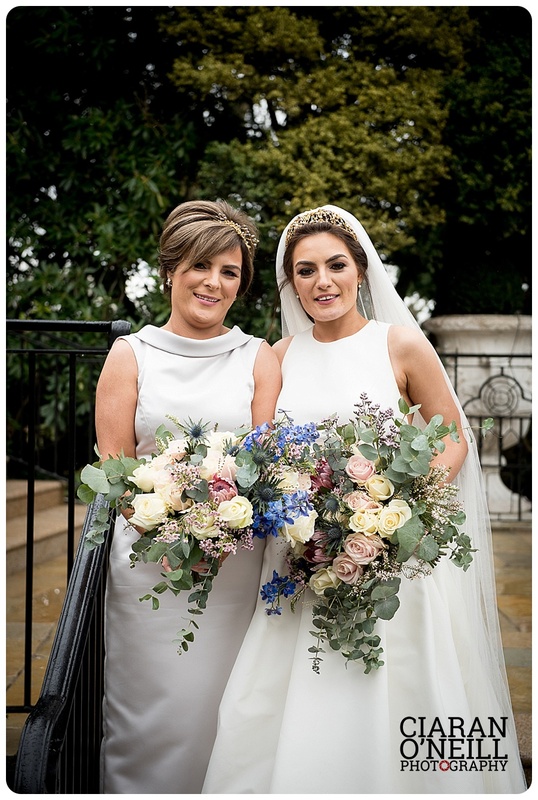 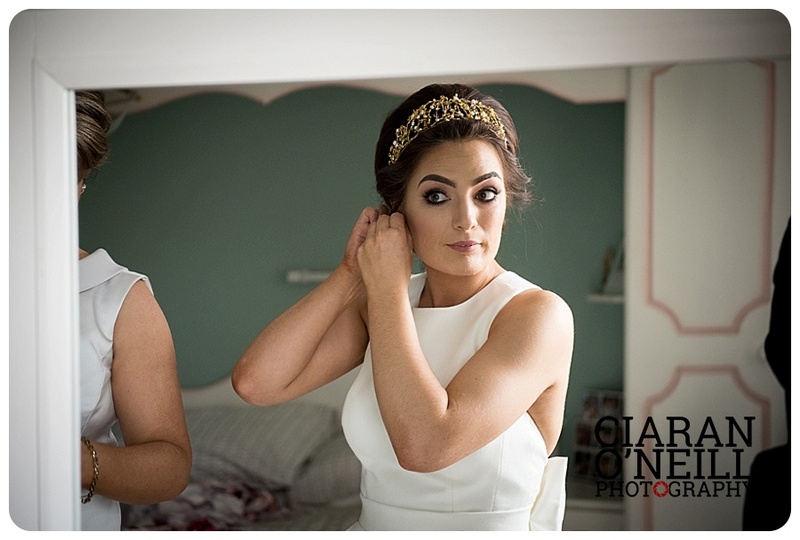 The bridal party hair was by Rita’s Mobile Hairdressing and their make up by Tara Doran. 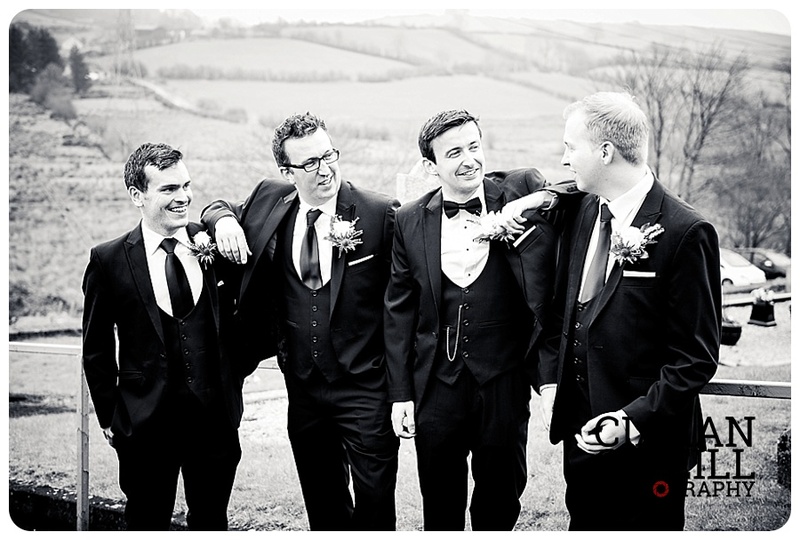 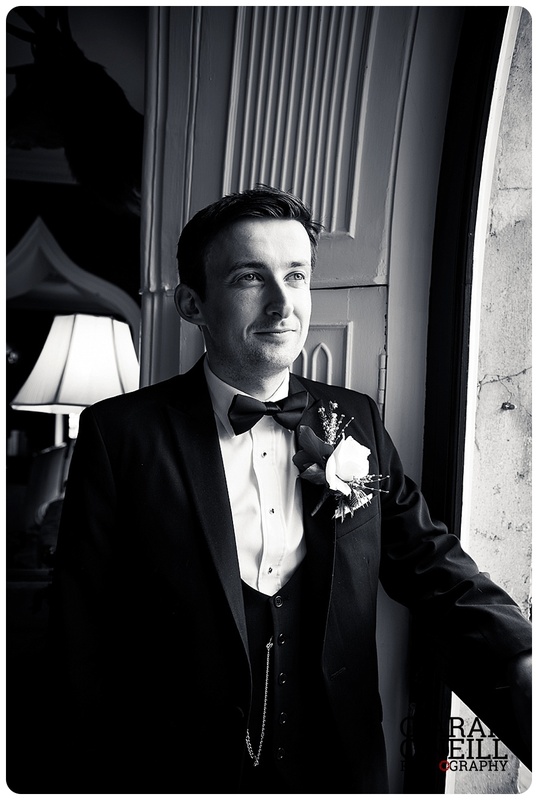 The groom and groomsmen wore suits by McCartan Bros, Newry. 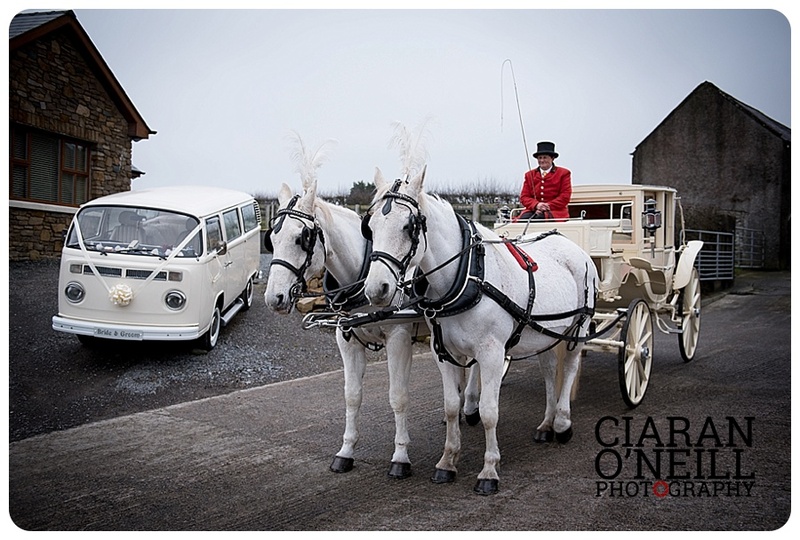 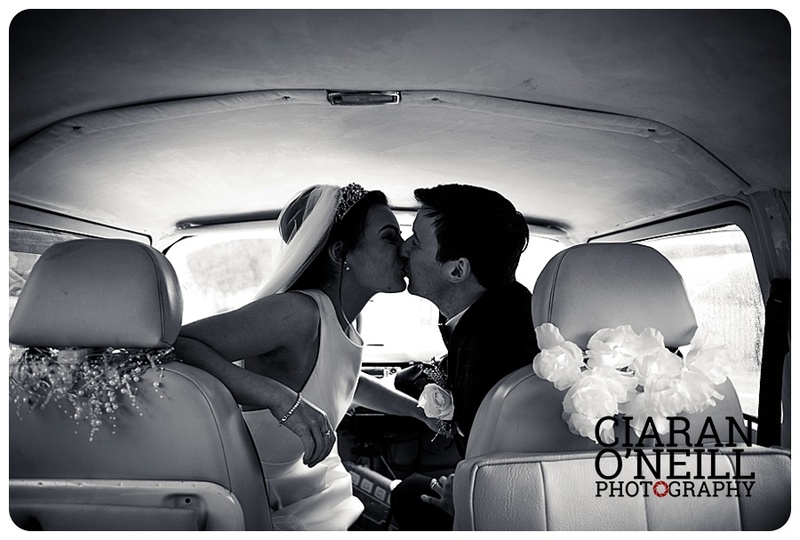 Transport on the day was by Joanne Orr Carriages and Magic Moments Classic Car Hire.